From bike accidents to other traumatic incidences, there are many scenarios that can leave your child with serious injuries to the teeth, face or mouth. 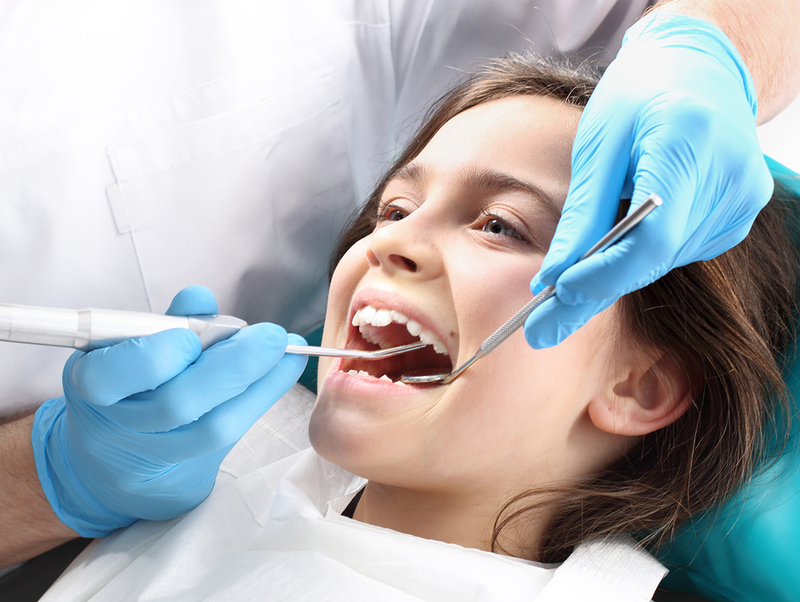 In fact, traumatic dental injuries are actually more common in children and teens then you might realize. When this problem arises it can be comforting to have a team of endodontists that can provide comprehensive treatment to handle a variety of issues including traumatic facial and oral injuries. An endodontist is a dentist that specializes in handling a variety of oral and facial injuries and issues. They are also responsible for handling root canal treatment; however, when it comes to handling childhood dental and facial injuries Dr. Julian Moiseiwitsch and Dr. Naghmeh Latifi can provide gentle, compassionate care for your child. Dr. Moiseiwitsch is on staff at the Children's National Medical Center in Washington, D.C., he is one of the few Endodontist in the Washington Metropolitan Area that routinely treats children. Common traumatic dental injuries may include everything from minor problems like a chipped tooth to more serious problems like a dislodged or knocked-out tooth. The goal of an endodontist is to provide the treatment and dental care necessary to save an injured tooth and to preserve it whenever possible. If your child is dealing with a cracked or damaged tooth, turning to an endodontist is the best decision you can make for your child’s oral health. We can even accommodate emergency dental cases and provide immediate care, so you never have to wait for treatment. If your child's tooth has been knocked out completely, please call us immediately and make sure to keep the tooth in non-fat milk if possible until it can be re-planted. If you feel comfortable re-planting it yourself, this would be ideal. If you have questions about the ways in which we can treat your child’s traumatic facial injuries then call our Washington D.C. office today at (202) 364-0234 to schedule a consultation with Dr. Julian Moiseiwitsch and Dr. Naghmeh Latifi.